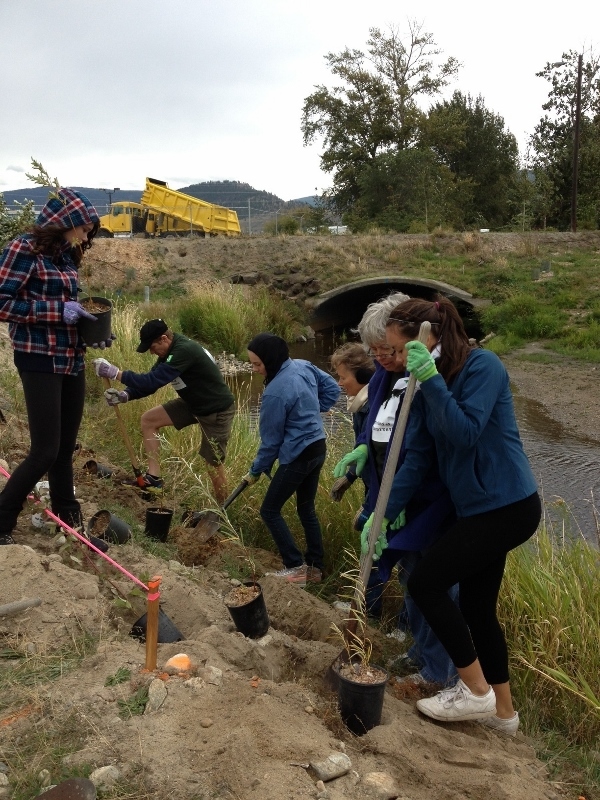 More than thirty volunteers came out to plant willows, red-osier dogwood, cottonwood and water birch along Ellis Creek near Industrial Place in Penticton. 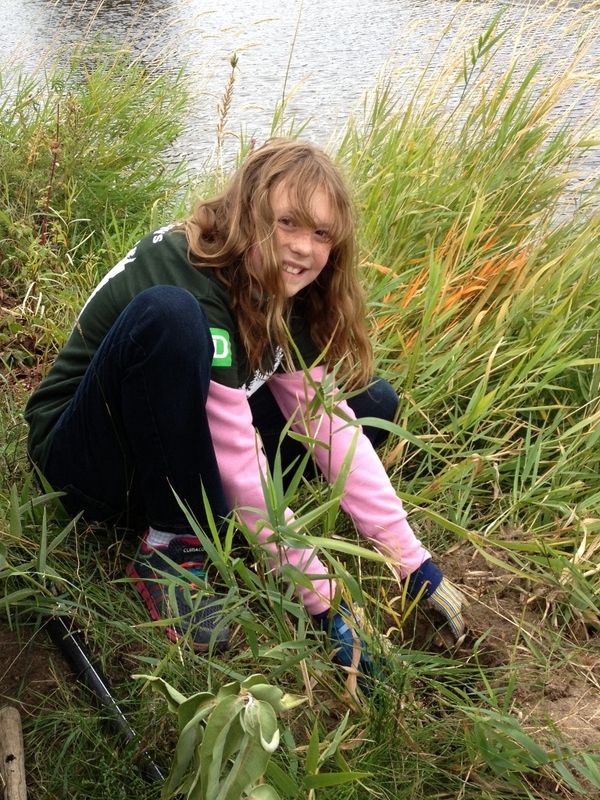 TD Bank has a number of national programs that supports environmental sustainability . TD Tree Day was held September 22, with volunteers from SOSCP partners – Friends of the Oxbows, SOS Stewardship, City of Penticton – and other groups such as the Special Olympics, Girl Guides Canada. TD Bank. The event was organized by the City of Penticton and SOSCP.